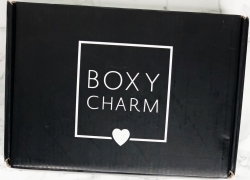 Check out these Boxycharm reviews to discover the high value of their boxes, see what’s inside past boxes, get cost and shipping policies, and find out how we (and other subscribers) rate this box. 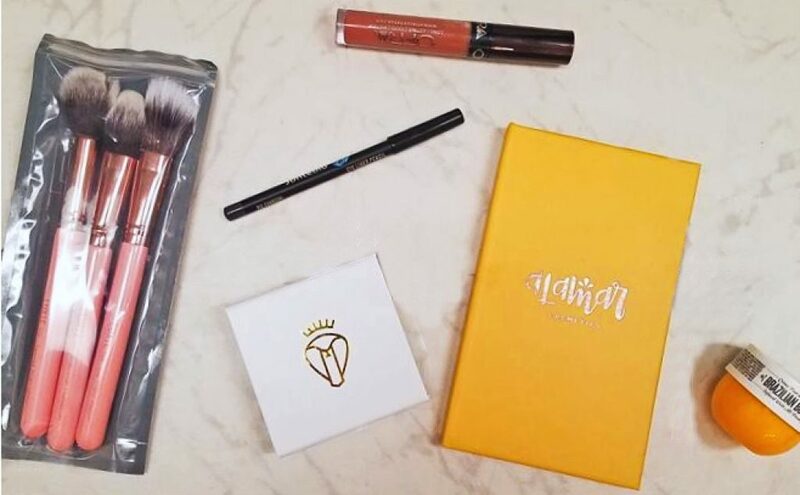 Looking for subscription boxes similar to Boxycharm? 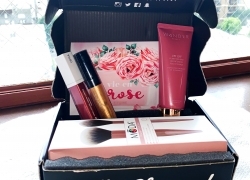 Your perfect box might lie in our list of best beauty subscription boxes! Picking out and finding the right makeup can be time consuming and expensive. Because I am a busy, working mom of two, I don’t feel like I ever have enough time to find new beauty products that may work better for me than shopping for the same products I’ve been using for years. I decided I wanted to try a makeup subscription box a while ago but didn’t know which one to try. That’s where Boxycharm reviews came in quite handy. 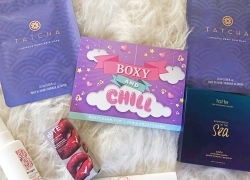 A friend of mine mentioned that they used and liked Boxycharm subscription boxes and I liked the idea of trying one that a close friend had had a good experience with. In this initial review, I will focus on my experience learning about their boxes and purchasing my own. 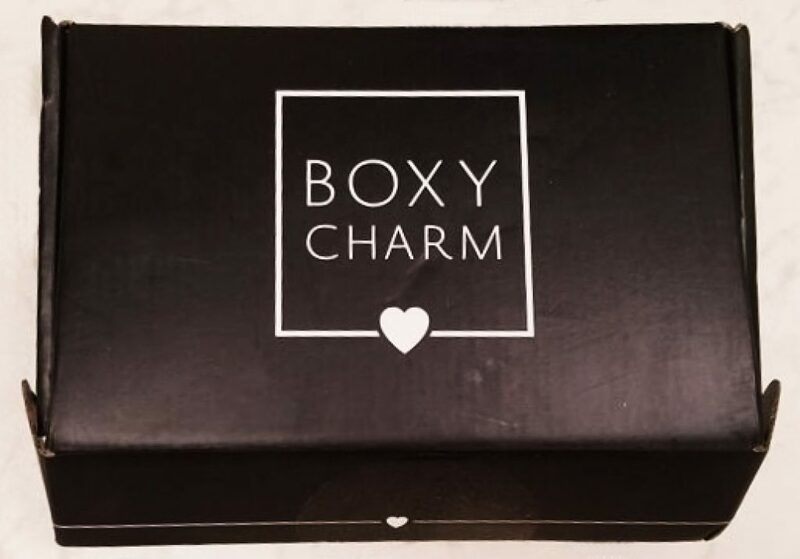 Since I’ll unbox my first Boxycharm as well, you’ll get an answer to a question you all probably have in your mind – is Boxycharm worth it? I found Boxycharm’s website to be fairly easy to understand and straightforward. I had so many questions when I got to their website. Most of the important questions I had were answered easily within just a few minutes of visiting their website. I took the Boxycharm beauty quiz which I thought was cool because it helps them determine what kind of products to put in my box. I like the idea of my box being a little more personalized. Moreover, I especially don’t want to get products in my box that I am not interested in using. 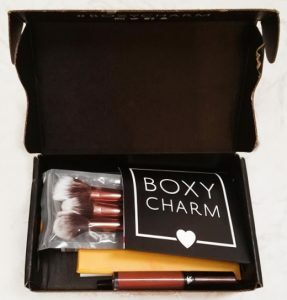 I also liked how I was able to view Boxycharm past boxes on their website so that I could see what kind of things they typically include. What Comes in Their Boxes? In each Boxycharm box, you get 4-5 full sized, name brand beauty products. Some beauty subscription boxes send you sample sizes which doesn’t sound as appealing to me. Something else I appreciated when I was navigating their website is that each box is guaranteed to contain a minimum of $100 worth of products. This made me feel like I know I’ll be getting my money’s worth. 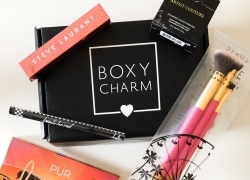 Boxycharm and Ipsy are two most popular beauty subscription boxes. However, there are some significant differences between these two. First of all, every item you get in your Boxycharm box is full-sized, while you’ll get only a couple full-sized products with Ipsy. Then again, Boxycharm costs twice as much as Ipsy, so it comes down to personal preferences and needs. Boxycharm will give you more for your money, but the risk that you’re going to get a full-sized item you don’t like is higher. I would advise you to check our Ipsy reviews before you make a decision. The payment options for Boxycharm are as follows: monthly $21 per month, three months will cost you $19.66/month, six months $19.33/month, 12 months $19.25/month. You pay a little less the longer you sign up for. I was kind of hoping that with Boxycharm, the first box was free but that wasn’t possible. This wasn’t a deal breaker, but I was a little disappointed. 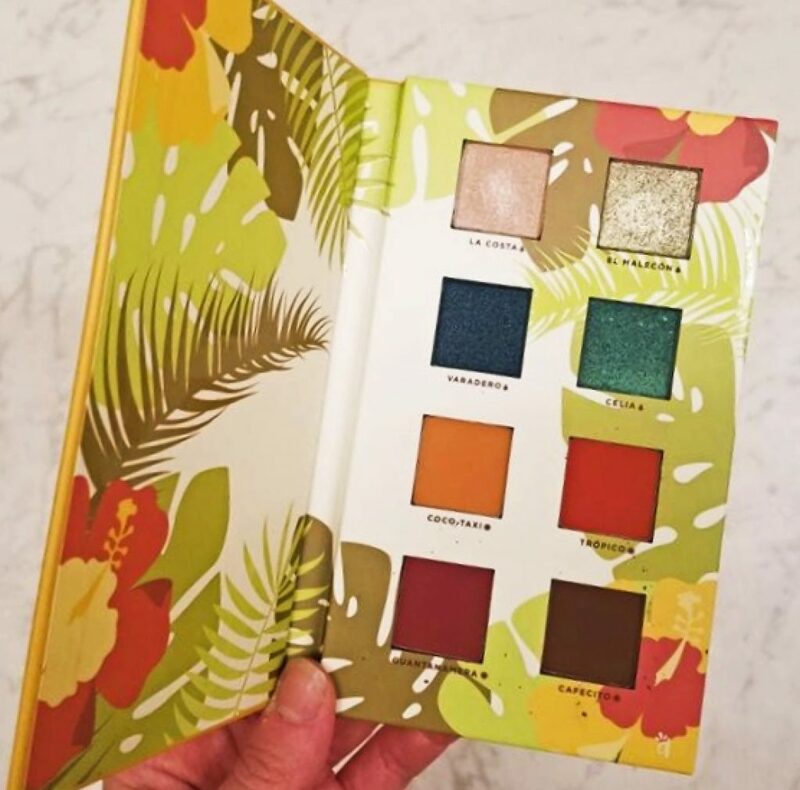 In my opinion, Boxycharm seems like a great option for anyone who has neither the time nor motivation to research and find new makeup products on their own but is still interested in trying out and finding new products. In the next unboxing section of this review, I will share pictures, and reviews of the products included. Hopefully, my Boxycharm reviews will be useful for anyone who is on the fence about subscribing to a makeup box. For my first Boxycharm box review I’ll provide a brief analysis of all the products I received and their retail value.